We are the oldest and most successful club in America. Founded in 1891, CRCofA has been involved in competitive cycling for over 100 years. 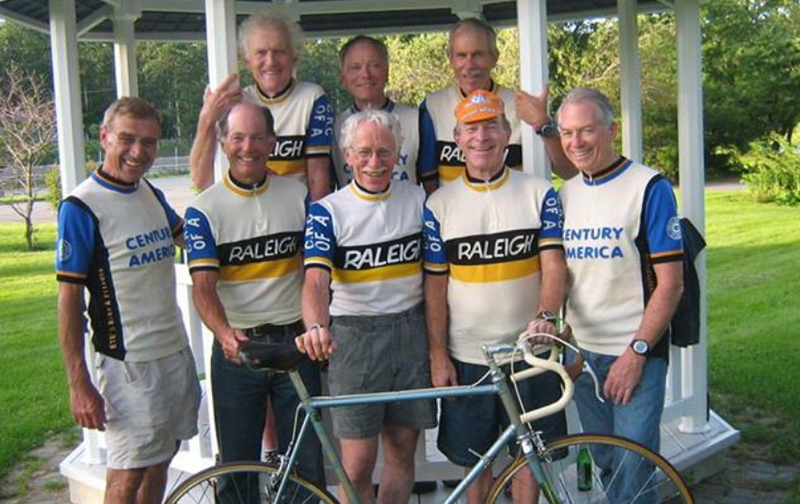 Click here to learn about the Raleigh Boys, members of the CRCofA who had a significant impact on American Bike Racing. The Raleigh Boys gathered for a reunion in 2009. Visit the Rider Profiles page and the Race for the Yellow Jersey to learn more about these great riders!